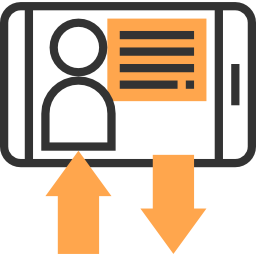 Making every day a success story! 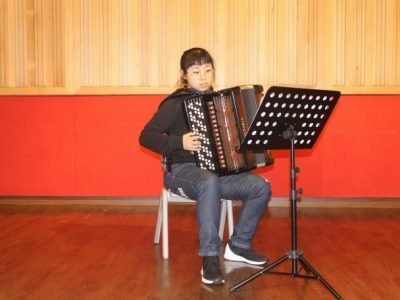 Welcome to Hong Kong Accordion Music (Asia)! 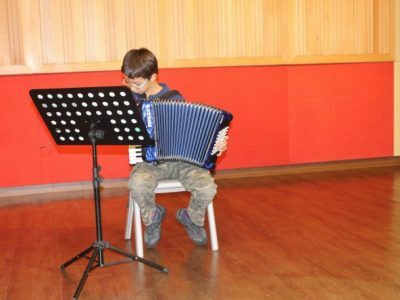 The Hong Kong Accordion Music (Asia) invites music lovers to learn the accordion. 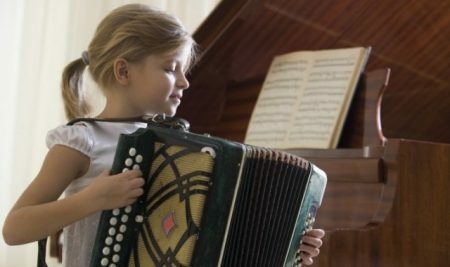 This is a relatively “young” musical instrument, widely spread in the second half of the XIX century. 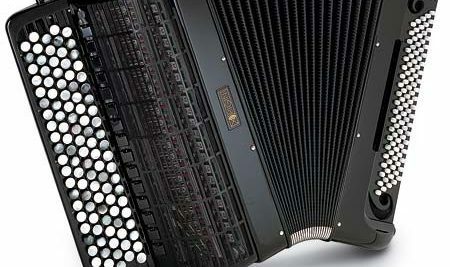 A unique companion for musician, accordion becomes more demanding instrument because of its technical ability to simulate the sounds of a variety of other instruments, actually replacing them. 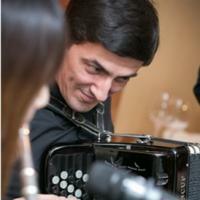 No wonder these instruments are loved in many countries – Americas, Brazil, Germany, Italy, France, Argentina, among others. 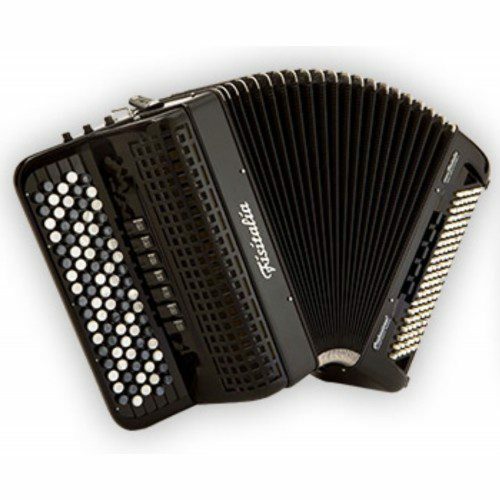 Why do I need accordion lessons, I do not really like folk music? 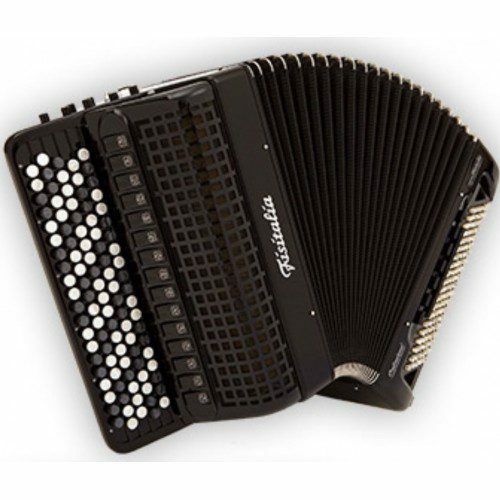 If tango rhythms, Latin American tunes excite your blood, make your heart beat faster, then you should learn the accordion. 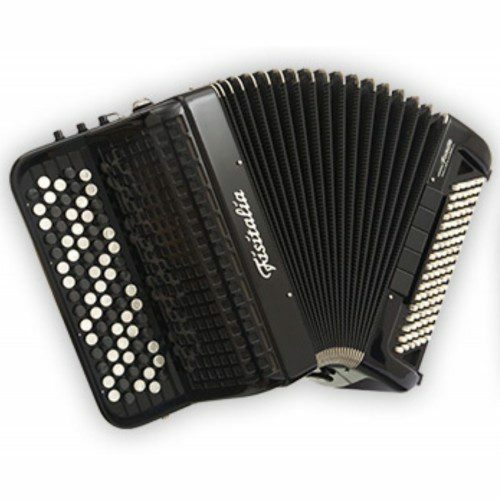 Some people, not familiar with accordion, believe that it can be suitable for folk music only. 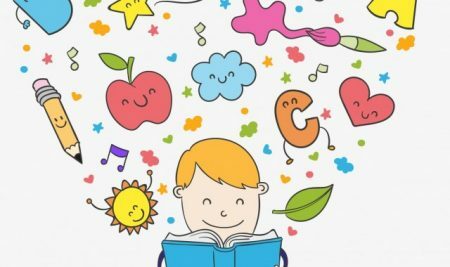 And they are wrong! 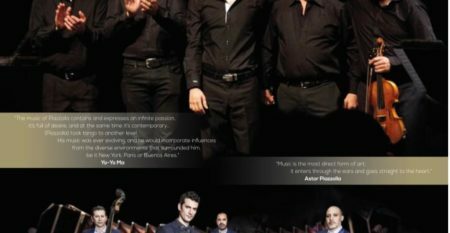 In the virtuoso’s hands this amazing instrument can turn into a kind of a small orchestra, which has excellent artistic and executive capabilities. 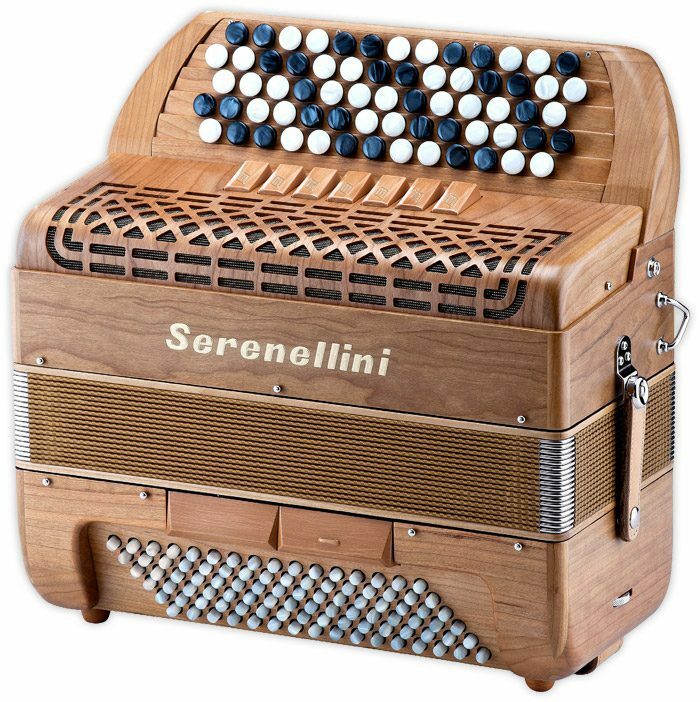 The unique device control allows you to extract the sound of almost any length, even play organ! 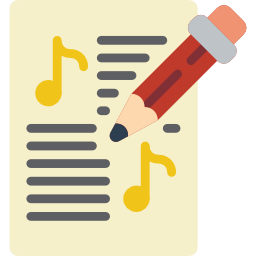 You have great possibility to play your favorite songs, arrange your favorite tunes to perform masterpieces of world classics in a spectacular interpretation. 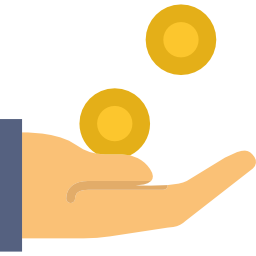 And, of course, to be able to touch the rich heritage of the peoples of the world of music! 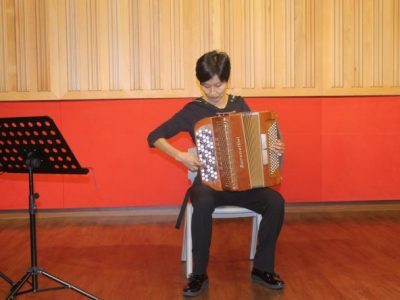 Upcoming Events at Hong Kong Accordion Music (Asia). 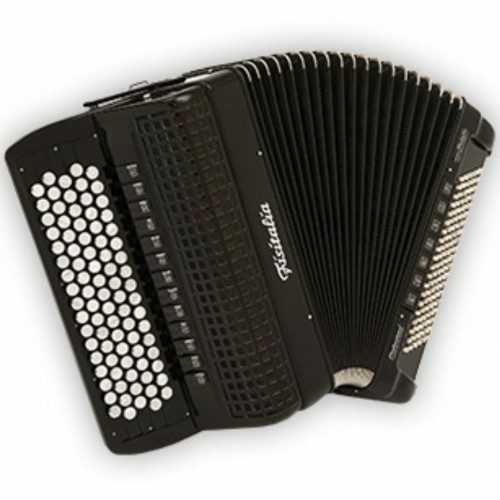 Accordion news at our website. 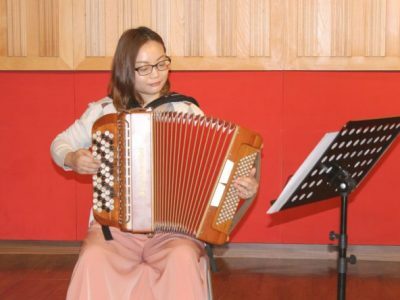 How real people said about Hong Kong Accordion Music (Asia).